State officials may have dashed Partners HealthCare’s dreams of growing south of Boston — but not south of Shanghai. Partners’ Harvard-affiliated teaching hospitals, Brigham and Women’s and Massachusetts General, are ramping up efforts to build on their international reputations and find new business opportunities in China, the Middle East, and other regions of the world where growing and wealthy populations are demanding more and better medical care. Partners, the state’s largest health system, so far has no plans to acquire or build its own hospitals overseas. But executives are on the hunt in international markets for contracts to develop medical programs, train doctors and nurses, and manage hospitals. Cambridge Innovation Center announced its first international expansion, a 140,000-square-foot office in the Dutch port city of Rotterdam that could eventually house up to 500 companies. The startup hub, based in Kendall Square, has been looking at locations in Europe for some time and chose the Netherlands for the country’s strong startup culture and one of the highest entrepreneurship rates in Europe. 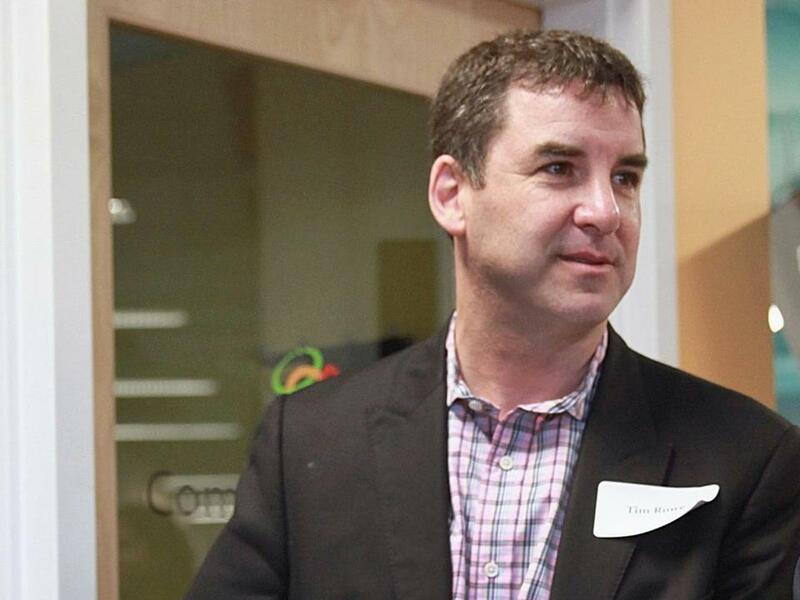 Tim Rowe, the founder and chief executive, launched the Cambridge Innovation Center company in 1999. It now manages about 500,000 square feet of office space that it rents to some 800 companies in seven locations. Two years ago, CIC launched its first out-of-town startup center, in St. Louis, and last year penned one in downtown Boston. Developments in Greece and China whipsawed stock markets, prompting steep sell-offs early in the week, then driving strong gains by week’s end. US stocks logged their best day in two months Friday on hopes that Greece was moving closer to securing a bailout deal that would enable it to avoid bankruptcy and keep the country in the euro. A second day of gains for Chinese stocks also encouraged investors. US stocks had fallen sharply in part on concerns that a monthlong slump in China’s stock market could crimp growth in the world’s second-largest economy. The Dow Jones industrial average climbed 211.79 points,to 17,760.41 on Friday, allowing the blue chip index to eke out a small weekly gain. Boston is experiencing a surge in construction of housing units that low- and middle-income residents can afford. In the city — one of the most expensive real estate markets in the country — nearly half of the 2,461 apartments, condos, and homes permitted in the first half of 2015 fall into either the affordable housing category, for low-income residents, or will be priced as middle-class units, according to a report released by the Walsh administration. The report also shows that Boston has for the first time approved construction of more than $1 billion in housing in a six-month period. The total value approved so far in 2015 is $1.65 billion. Employer groups fighting a last-minute tax change by the Legislature that they say would reinforce Massachusetts’ image as an unpredictable place to do business. As part of the $38 billion state budget approved by the Legislature, lawmakers would pay for an increase in the state’s earned income tax credit by repealing an arcane tax deduction created in 2008 for publicly traded companies that do business in multiple states. Leaders of four of the state’s most powerful business groups sent a letter to Governor Charlie Baker on Wednesday, urging him to veto the measure. Eliminating the deduction frees up $46 million in the fiscal year that began July 1 and $76 million next fiscal year, according to the Massachusetts Taxpayers Foundation. 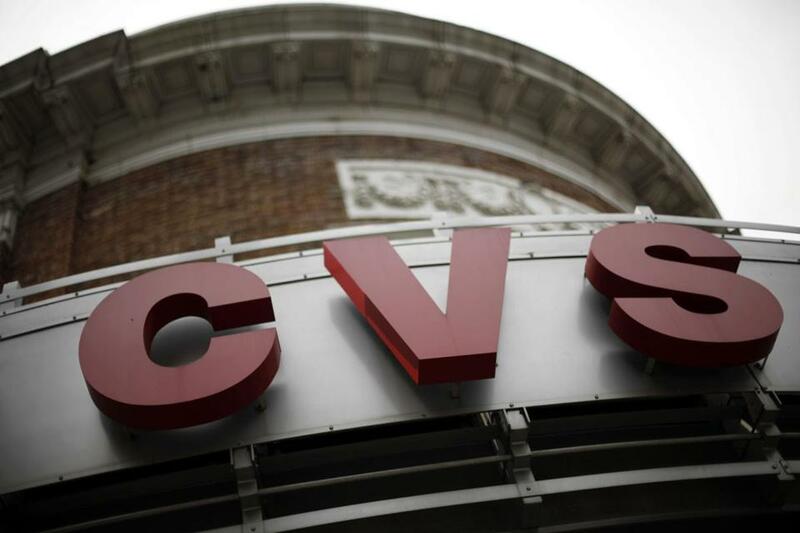 CVS Health Corp. said it was resigning from the US Chamber of Commerce after revelations that the chamber and its foreign affiliates were undertaking a global lobbying campaign against antismoking laws. The Woonsocket, R.I., company, which last year stopped selling tobacco products, said the lobbying ran counter to its mission to improve health. The New York Times recently reported the chamber and its foreign affiliates had targeted restrictions on smoking in public spaces, bans on menthol and slim cigarettes, and other antismoking measures — often in developing countries. The chamber said its efforts are about defending its members’ business interests. “The chamber does not support smoking and wants people to quit,” the group said in a statement. Federal regulators allege two Massachusetts men were part of a $15 million scam that preyed on Spanish- and Portuguese-speaking investors — a case with echoes of the TelexFree Ponzi scheme last year. Seven men, including one from Malden and one from Revere, are accused of defrauding more than 1,400 investors worldwide with increasingly fabulous claims about gold-mining investments offered by their company, DFRF Enterprises. The group was also the subject of a class-action lawsuit in Middlesex County about its alleged scheme earlier this year. The alleged scheme began in June 2014 and accelerated this year after the group began “flooding” YouTube with videos encouraging people to invest, according to the SEC. Charles River Laboratories International Inc., which provides contract research services to biopharma companies, soon may be testing the milk you drink and the laundry detergent you use to wash your clothes. The Wilmington company agreed to pay $212 million to buy Celsis International Ltd., a leading supplier of systems used to detect harmful contaminants in everything from prescription drugs and medical devices to personal care products such as skin ointments and consumer beverages. The deal is expected to be completed in the current quarter. Oreos are getting a skinny new look, and its maker says the new cookie is a ‘‘sophisticated’’ snack for grown-ups that isn’t meant to be twisted or dunked. 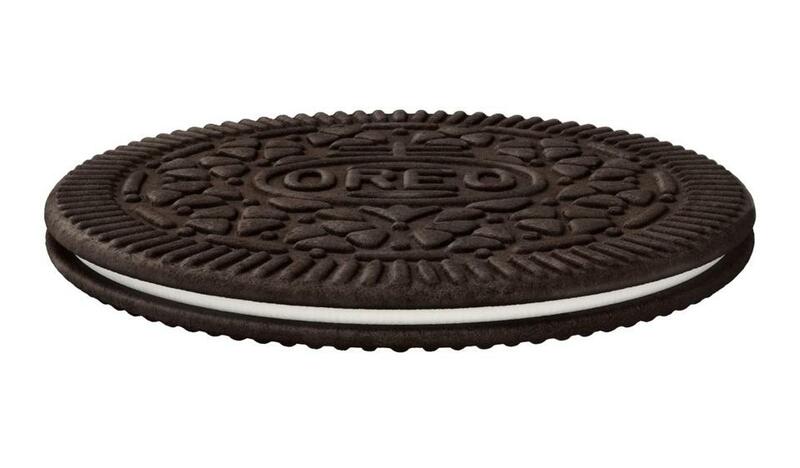 Mondelez International Inc. says it will add ‘‘Oreo Thins’’ to its permanent lineup in the US starting this week. The cookies look like regular Oreos and have a similar cookie-to-filling ratio, except that they’re slimmer. That means four of the cookies contain 140 calories, compared with 160 calories for three regular Oreos. In explaining what exactly made them more grown-up, a company executive explained that if regular Oreos are like pancakes, then Oreo Thins would be like crepes.